Hinjewadi phase 1 is the first phase of the Hinjewadi IT park . It is located off the NH 4 bypass to the west of the Pune city. 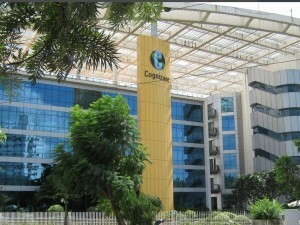 This phase of Hinjewadi IT park is housing many software companies. Wipro Technologies, Infosys, Cognizent, Persistent System, Geometric Limited are some of the big companies in this phase. Apart from the IT company there also good residential societies to live close to the office. Let's discover your own locality Hinjewadi Phase 1.